Alister E. McGrath is the Head of the Centre for Theology, Religion & Culture at King's College London, having previously been Professor of Historical Theology at Oxford University. He is one of the world's leading Protestant theologians and has long been involved in theological education. 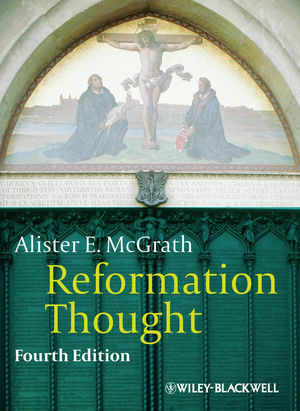 McGrath is also the author of some of the world's most widely used theological textbooks, including the bestselling Christian Theology: An Introduction (2010, Wiley-Blackwell), now in its fifth edition. He is in constant demand as a speaker at conferences throughout the world.